Part of the MFI's manufacturing program is planed wood in various dimensions made accordingly to your needs. 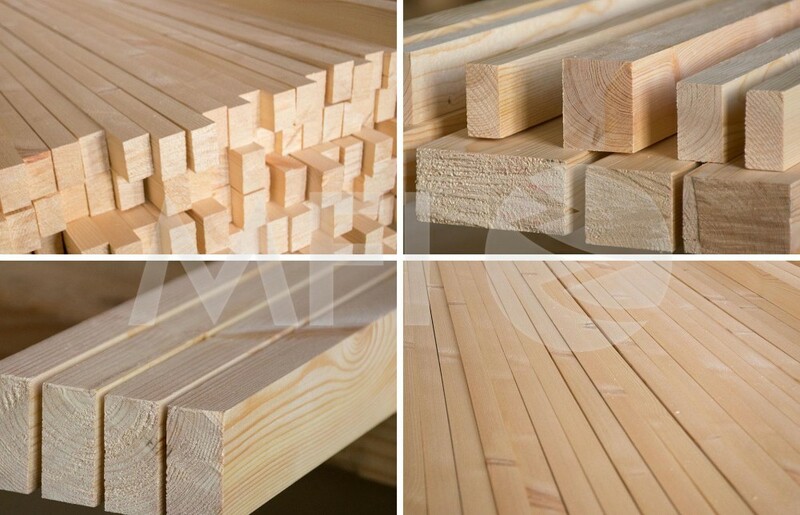 Due to our hi-tech from the German manufacturer of woodworking machineryWeinig we can offer planed products from our own timber or material that you provide yourself. For planed program from our ownmaterial we use only high-quality Scandinavian timber coming from sustainable forestry.